Cygnet Group’s Apprenticeship Academy offers opportunities to access fantastic career opportunities in engineering within a multi-award winning and growing group of businesses. 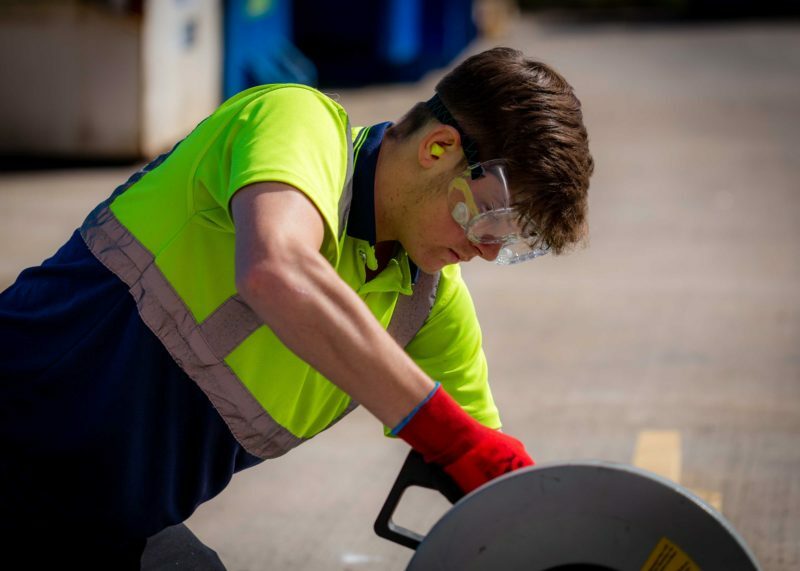 Our Apprenticeship scheme provides the opportunity to ‘earn while you learn’, and offers exciting training and career development opportunities. Cygnet Group is looking for practical young people inspired by engineering with a thirst for learning. You will need to demonstrate you have a minimum of 5 GCSE’s grade A-C including Maths and English. In addition we regard applicants who can demonstrate commitment and achievement outside of school very highly. This may be completion of Duke of Edinburgh Awards, regularly volunteering, involvement in Scouting or Guiding etc. 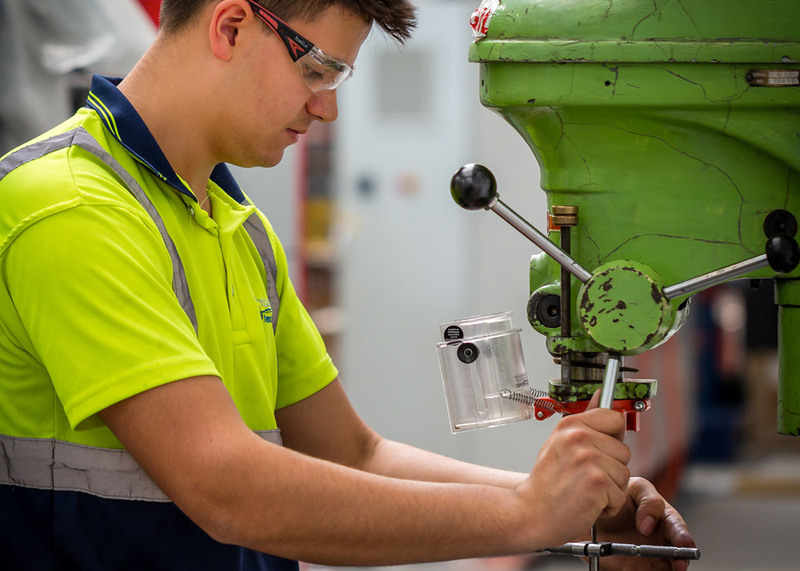 Annually we start the process of recruiting our new apprentices at the beginning of the year. Please ensure you apply early to give yourself the best chance to join us. Connor joined Cygnet Group in August 2017 to complete his Level 3 Apprenticeship and BTEC in electrical engineering. This followed a year of applied studies with industry-focused training provider TTE Training in Ellesmere Port. “I was really keen to find a small engineering company where my apprenticeship would be tailored specifically for me and I’d have the opportunity to learn a variety of disciplines. “That’s exactly what I’ve found at Cygnet Texkimp. My training here is personal and unique, and although I’m an electrical engineering apprentice, there’s a great emphasis on cross-skilling. This means I get to spend time gathering knowledge from all around the business. “This year, my training schedule includes stints of up to four weeks in electrical design, logistics, R&D, accounting and sales. I’m finding this really valuable and interesting because it not only gives me a taste of where I might want my career to develop, but also an appreciation of how all the pieces of a business fit together. Lucy joined Cygnet Texkimp after completing her GCSEs, to begin a two-year apprenticeship in business administration. Her role includes responding to telephone enquiries, processing employee expenses, booking flights and hotels, and managing a host of other administrative tasks. She is also combining her work here with studies in business administration at a local college. “Lucy is mature, engaging, confident, hard working and very focused,” says Cygnet Texkimp Office Manager, Karen Whitehouse. 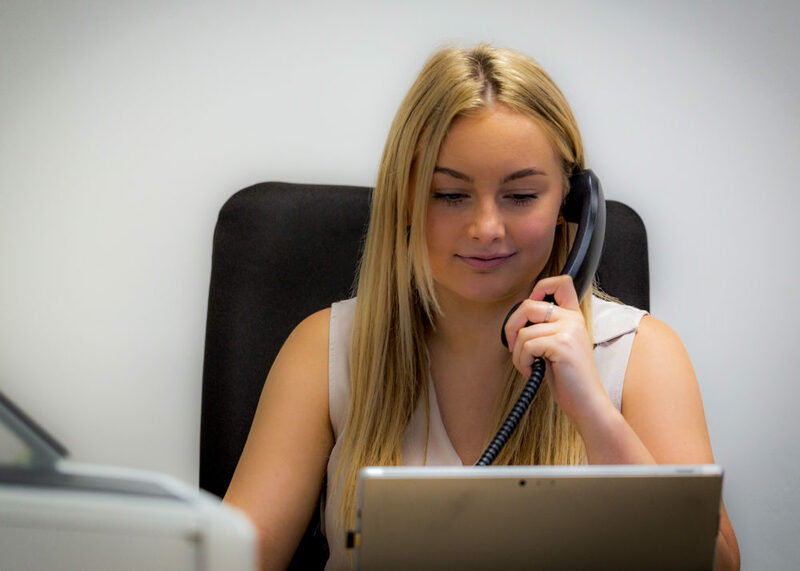 “The admin department is essential for the smooth running of our business, and choosing the right person to join our team was really important. Lucy is keen and efficient, and she wants to be busy. She’s a lovely person and a joy to work with. Katey joined Cygnet Texkimp as an apprentice engineer in 2014 and combines her work here with HND and HNC studies at Mid-Cheshire College. How did you start engineering? Why do you think more girls aren’t pursuing careers in engineering? “There’s still a misconception that careers in engineering are all about heavy, dirty work, and that puts lots of girls off. But it’s just not true: there are so many types of engineering, from product design and electrical engineering, to civil and mechanical engineering. There isn’t enough awareness of what a career in engineering can look like, particularly at the time girls are choosing subjects at GCSE. What do you enjoy about being a Cygnet Texkimp apprentice? 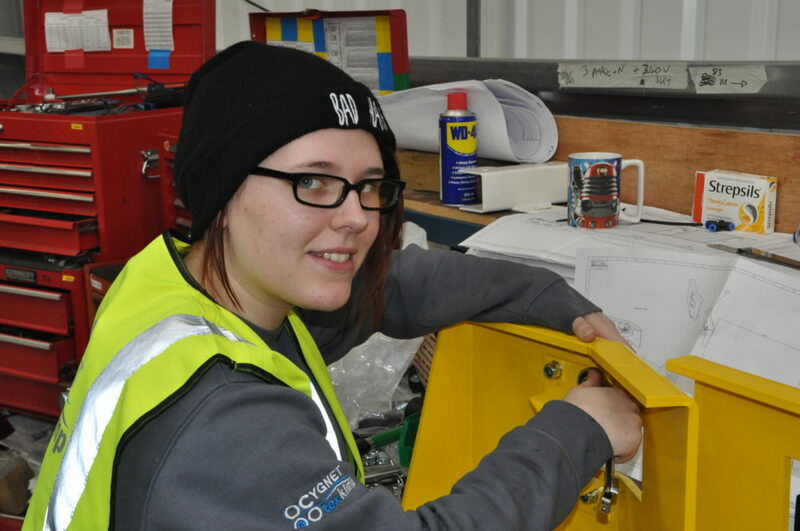 Kelly began her three-and-a-half-year mechanical apprenticeship with Cygnet Texkimp in August 2015 and combines her training with studies in engineering at West Cheshire College. “I’ve had a natural interest in science and engineering for as long as I can remember. My Dad and I loved tinkering with the car, and together we built and wired up a pool shed in the back garden. How are you finding the apprenticeship? “I love the variety of the work I’m doing. It’s a hands-on education and that’s brilliant. I’m encouraged to think for myself and apply the new skills I’m learning, but I know I always have the support of my colleagues when I need it. Tristan was inspired by his Father, a mechanic, to pursue a career in engineering. He joined Cygnet Texkimp in May 2017 at the age of 18 to complete a Level 3 Apprenticeship and BTEC in mechanical engineering. This followed a year of studies with industry-focused training provider TTE Training in Ellesmere Port. “The mentoring and support I’ve had at Cygnet have made this a great experience,” says Tristan. “The work’s varied and interesting and the year I’ve spent training here has flown by.